Why do I see so many bicycles with fat tires nowadays? Fat tire bikes are becoming more and more popular these days. These bikes have been around the bike market for at least a decade now but they have only become mainstream a couple of years back. There are even competitions and adventure races dedicated to fat bike owners. 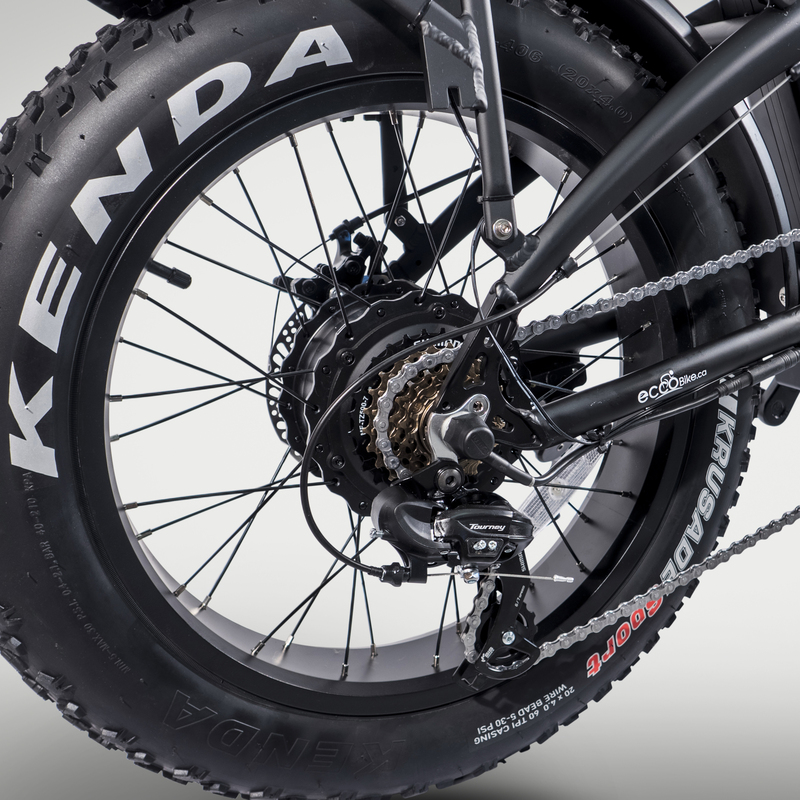 If you want to jump in on this latest bike craze, here are a few things you have to know why fat bikes have caught the attention of avid bike fans. What are fat tire bikes? Before anything else, for those living under a rock and don’t know what fat bikes are, let us define and determine how they function. Regular race bikes such as mountain bikes have a wheel width of a little over 2 inches. Fat tire backs can go double than that and more. These fat tires can be ridden even at lower pressures. According to creators bikes, standard mountain bike tires can be filled to 25–65 psi, on the other hand, fat tires can run 10 psi or even lower. The lower pressure allows more of the tire to grip the ground under the rider’s weight, drastically increasing the rubber’s surface area. So, why do most people prefer to go for fat tires than regular tires nowadays? Let’s see its advantages over the others. Could fat bikes be a nice alternative to mountain bikes? The answer could be yes, depending on what you want and what you need. 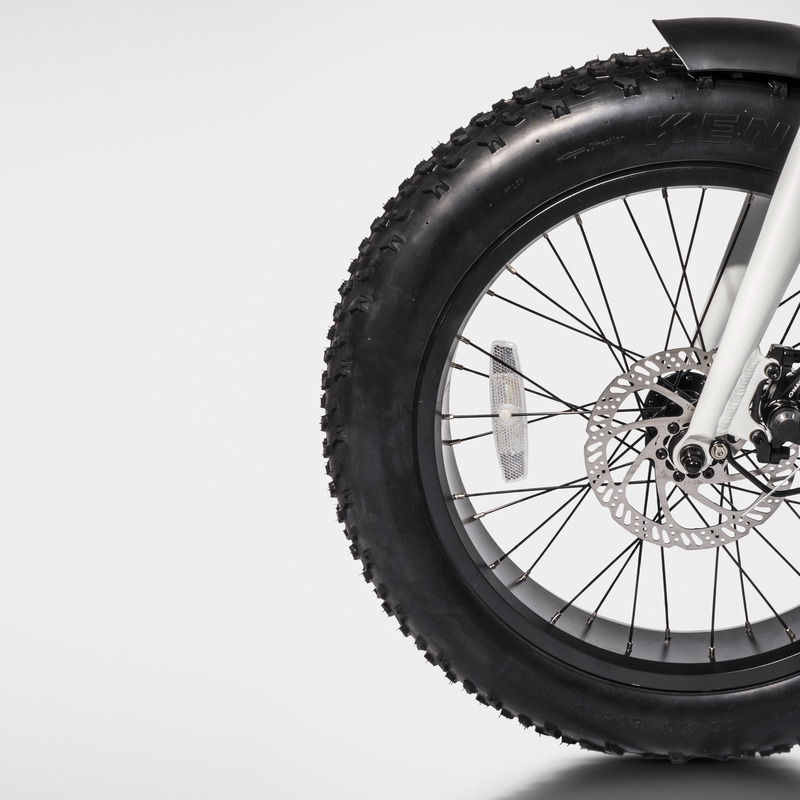 Fat bikes have rigid frames and the massive wheels pro provide a large amount of cushion. If you want to be able to ride in areas with snow, sand or swamp, then fat bikes are for you because that would be hard to with regular mountain bikes. With fat bikes, it is not about how fast you want to go but it is all about the destination. A cyclocross is great for fire road and gravel riding. But if you are a first-time mountain cyclist, you should get a fat tire bike. This way, you can learn the ways of mountain biking faster without sacrificing your safety. Just like the Eccobike Chamäleon model which has powerful 500W motor, 11Ah Samsung™ battery and fenders, rear rack and front & rear lights to get you home safely when you finish your journey. If you are a non-technical full suspension ride, the fat tire bike might just be a good alternative. Even on wildest and rocky ledges, fat tires bikes can deliver much like a full-suspension bike. However, when it comes down to speed, a full suspension bike is still the way to go. We have the EccoBike Nashorn for you, one of the most powerful, full suspension performance e-bikes we have, with a combination of full-suspension and fat tires to help you live your life on the road or nature. The sport of mountain biking has gotten way too serious and competitive these past few years that cyclist can’t truly enjoy the hobby anymore. With the ability to take you anywhere regardless of terrain and weather conditions, fat bikes will give you hope to once again spark the dimming fire of the well-loved sport. If you just want to enjoy other areas that you haven’t been before and at the same time challenge your biking skills, get a fat tire bike today. All you have to do is just to invest on one today.